The common idea is that it is mandatory for a woman to always dislike the child of her lover’s first wife. That’s the reason we have so many stories about the evil stepmoms. Ok, officially, Georgina Rodriguez is not yet a step mother to Cristiano Ronaldo jr. But, technicalities aside, you still get the comparison we are trying to establish here. And, it can be said that Ronaldo’s girlfriend and his eldest son get along really well. 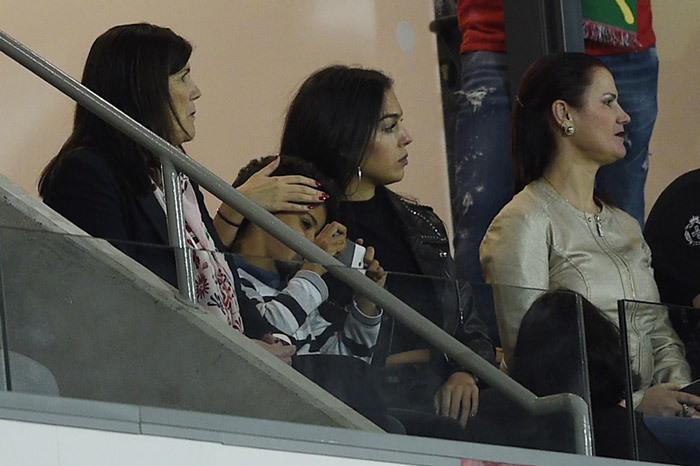 Yes, Georgina Rodriguez and Cristianinho are very often seen together. 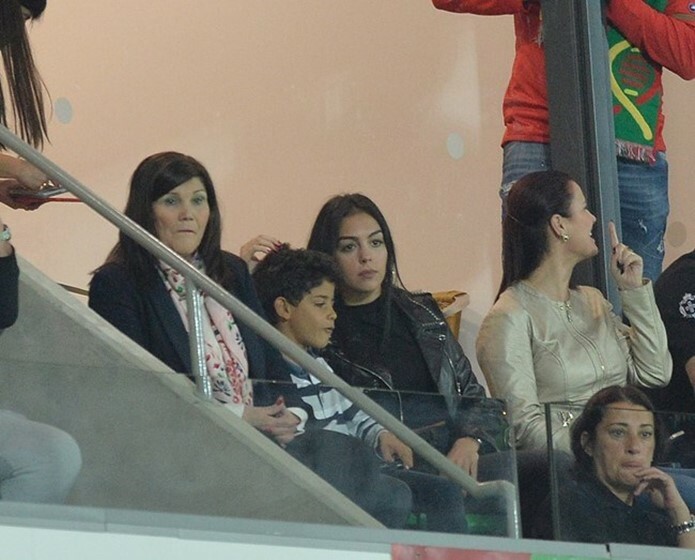 Every time Georgina and Cristianinho are in seen at an event, be it in the gallery while Ronaldo sits by their side, or a family outing at Ibiza, the seven-year-old is with the 23-year-old woman. And, their love it seems like a two-way street. The little boy engages with Georgina, and she seems to care deeply about the boy. 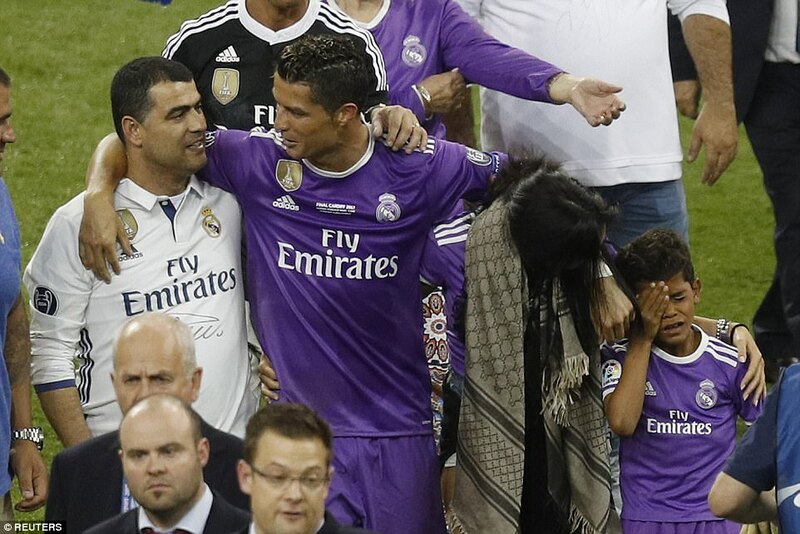 It often seems that Cristiano’s son prefers to hold her hand in the crowd even when his father is around. He is seen constantly conversing with her, and excitedly so, while the lady reciprocates with genuine concentration, and seems to be interested in what the little boy has to say. Her maternal displays towards her boyfriend’s son are unmistakable. It is indeed a mystery what the two might possibly have to talk about, but that’s something we can totally ignore, because, who knows what a mother and her little one talk about? If you think that it is a bit of a stretch to compare their relationship to that of a mother and a child, we need to remind you that the day might not be far way. Ronaldo has been involved with Georgina Rodriguez for many months now, and this is for the first time that one of his girlfriends has become so close to his family. 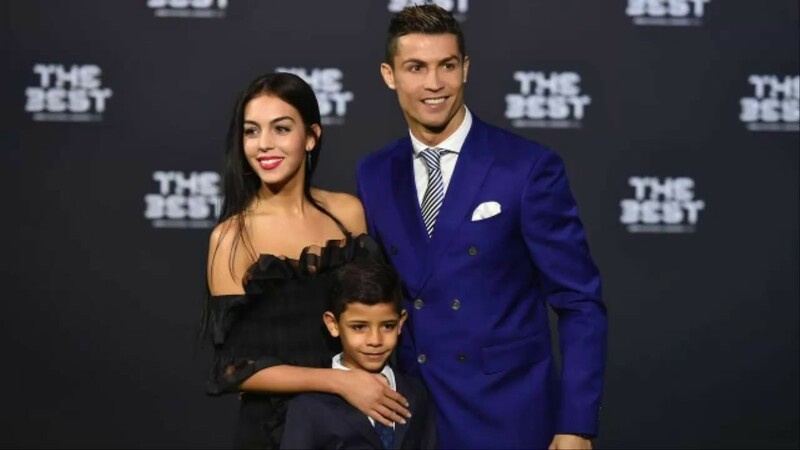 The player has recently become a father of two beautiful boys; when tthe news of the birth of the twins was still in the stage of speculations, Georgina Rodriguez had reportedly said that she would help raise Ronaldo’s children. After several weeks of being a rumour, Ronaldo recently announced that Georgina is pregnant with his child. 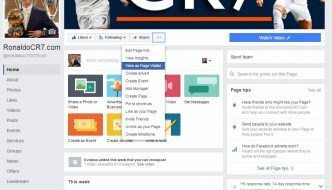 While the couple remained mum about this in the beginning, and Ronaldo’s mother had dismissed this, a family friend had confirmed this news. To feed this even further, she was seen showing off a little bulge in her belly while holidaying with her man at Ibiza. She looked absolutely stunning in the pictures of the holiday. And at Ibiza, when Ronaldo’s eldest son joined them, Rodriguez was again seen stuck to the child, as she went jet skiing with the seven-year-old. Cristianinho chose to go into the water with his dad’s girlfriend, instead of his father. If that’s not the blooming relationship of a mother and her son, it is at least a really beautiful relationship of love, care and dependence.